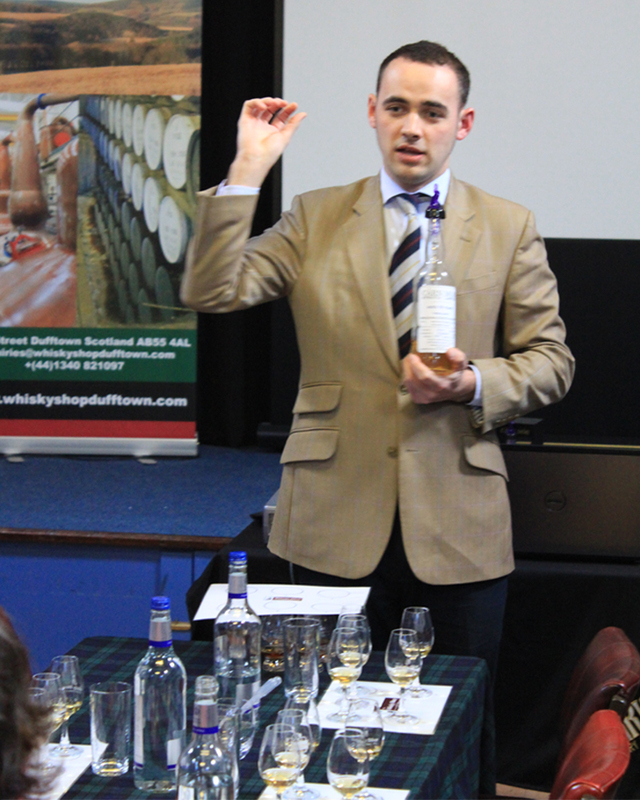 This entry was posted in Blog, Whisky Tastings and Events News and tagged #dram16, Morrison & MacKay, Spirit of Speyside Whisky Festival 2016 on 8 March 2016 by Val Lord. The Whisky Shop Dufftown is hosting a tasting with Morrison MacKay on 1 May @ 17:30 as part of the Spirit of Speyside Whisky Festival 2016. Morrison and MacKay is a family business based in Bankfoot run by whisky industry stalwart, Kenneth MacKay. 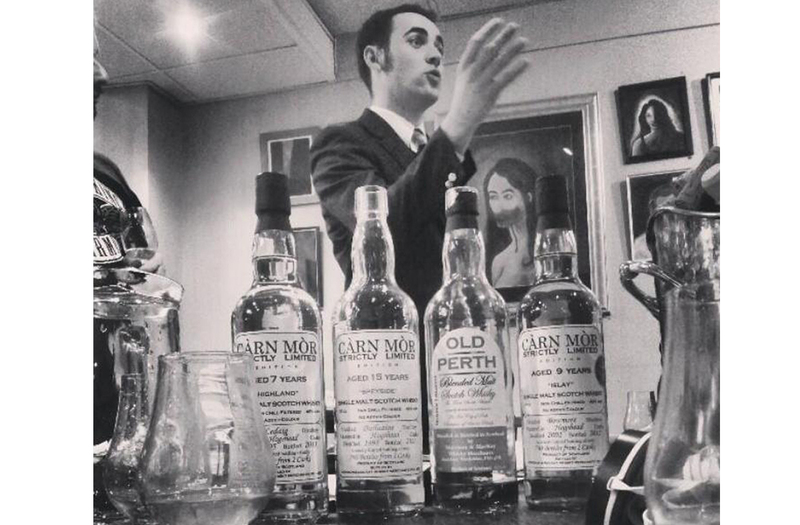 Morrison and MacKay is an independent bottler responsible for bottling the exceptional Carn Mor Whisky range. All of these whiskies are hand picked by Kenneth who relies on 39 years of experience in the whisky industry to source and select the finest casks available. 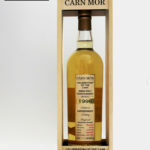 Today, Carn Mor has an ever growing following and reputation for very high quality whiskies. Morrison and MacKay are also responsible for reviving the Old Perth brand which is now available all over the world in 3 different expressions. Old Perth was one of the original brands founded in the home of blended whiskies along with Famous Grouse, Bells and Dewars. Kenneth's son, Peter MacKay, joined the family business in 2010 after leaving college and today is heavily involved with the sales and promotion of Morrison and MacKay's brands all across Europe and Canada. Peter is a regular fixture at the Spirit of Speyside festival and thoroughly enjoys meeting whisky enthusiasts who travel to Speyside from all over the world for the festival. Although he is involved with the sales and promotion side of the business, Peter is qualified in distilling with the Institute of Brewing and Distilling and will be very open to answering any in depth questions the attendees of the tasting may have. During the tasting, Peter will give an honest and in depth insight into how an independent bottler operates and how these great whiskies make it from distillery to bottle. In April 2015, Peter was awarded the honour of being made a liveryman of the Worshipful Company of Distillers in London and is one of the youngest men to be inducted. Peter will introduce an incredible variety of rare single cask whiskies from the Carn Mor range and also the new sherry cask and peaty editions of the Old Perth blended malts so this tasting should not be missed!